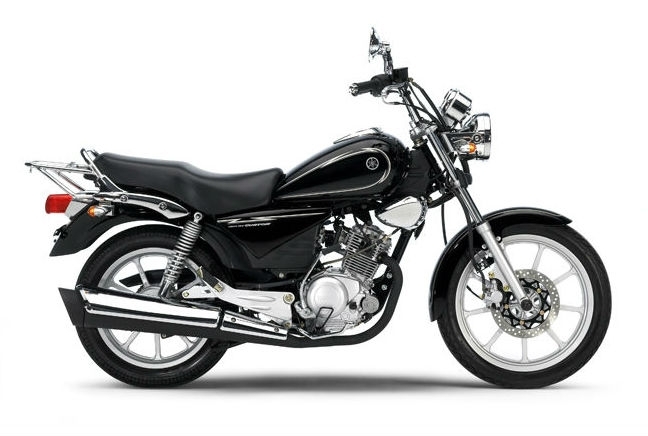 The Yamaha YBR 125 has been on the UK market since 2005 and since then it hasn’t really updated its design. That means it’s not the most stylish bike, looking more like a cruiser-lite than the typical sports bikes and scooters that dominate the 125 segment. And its looks are indicative of its performance. The YBR 125 isn’t a bike to rag around and throw into corners, instead it’s one more suited to 60mph cruising or city commuting. That means it returns decent fuel economy figures but it’s also easy to ride, which makes it a brilliant option for anyone who’s new to the road. At £2,599 it’s cheap and more affordable than many of its alternatives.